Villa Team News: Aston Villa side to face Sheffield United announced. 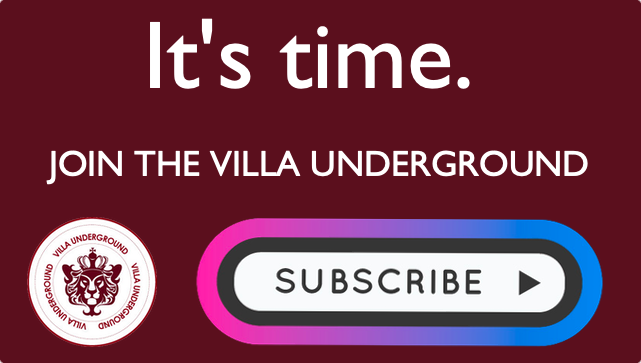 Don’t forget to join The Villa Underground! 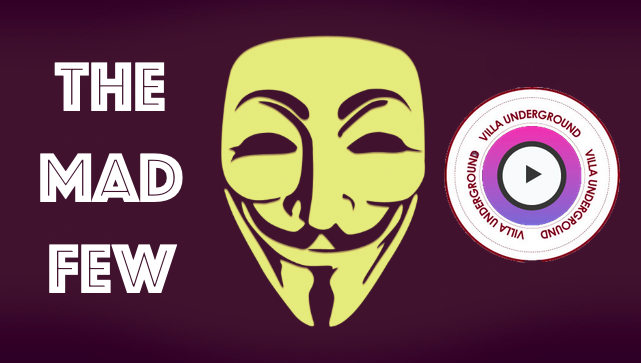 Preview: Bristol City (v) Aston Villa – Injuries mount and remembering what an away win feels like. 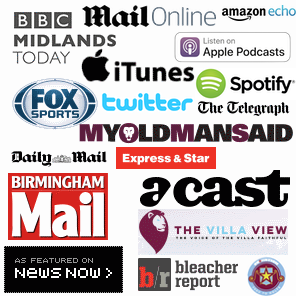 League Cup Preview: Aston Villa v Wigan – McCormack, Richards & Elphick feature. Pre-Season Advanced Planner: Domestic friendlies announced with German opposition to follow. At least Whelan & Adomah are out.